Clean, sharp tools not only make the job easier, but they also help prevent the spread of garden diseases and pests that may be hiding out in the soil. Hand Tools: Cleaning and sharpening gardening hand tools, such as shovels and trowels, is a simple job involving a little elbow grease. Use steel wool or a wire brush to thoroughly clean and remove rust from the tools, then use a steel file to remove burrs and lightly sharpen the edges. Sand wooden handles with medium-grit sandpaper. Finally, apply a coat of oil to the blades and wooden handles to seal and protect the surfaces. Pruning Tools: Fine cutting tools, such as pruning shears, will benefit from being taken apart and carefully sharpened using a honing stone. 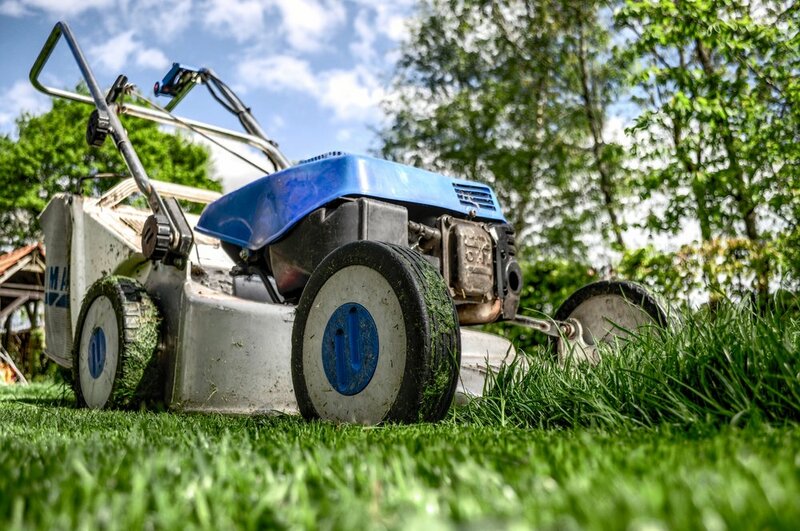 Lawn Mower: Sharpen lawn mower blades by removing the spark plug wire, then loosening the bolt to remove the blade. Sharpen the blade using a metal file, bench grinder, or belt sander. Replace the blade, making sure it’s facing the same direction it was before, and tighten up the bolt before replacing the spark plug wire.